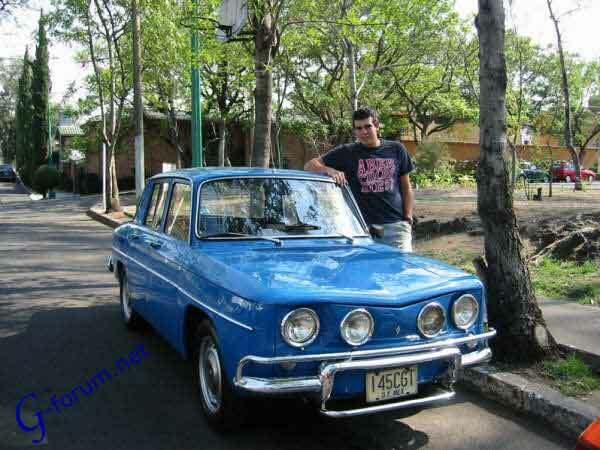 Rodrigo Espinosa and his Renault 1974 R8 TS from Spain! 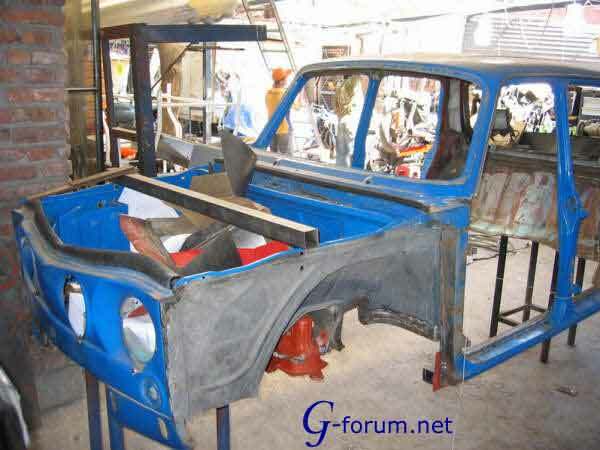 I've been looking for information regarding the famous R8 Gordini and Alpine cars, and looking throuh the internet I found your site. It's incredible!!! 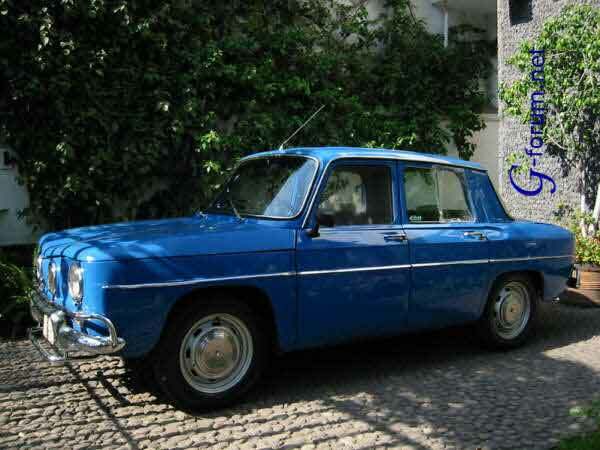 I have a restoration project, a 1974 Renault 8 TS this is a mexican-spanish version of the famous french R8 Gordini. 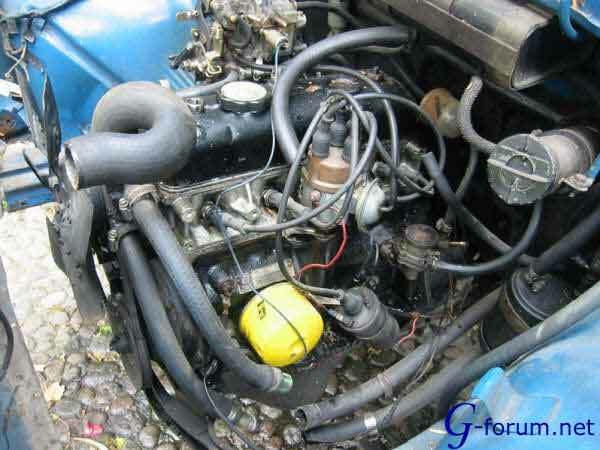 It has some of the accesories that the gordini had but it didn?t had the same stuff inside. 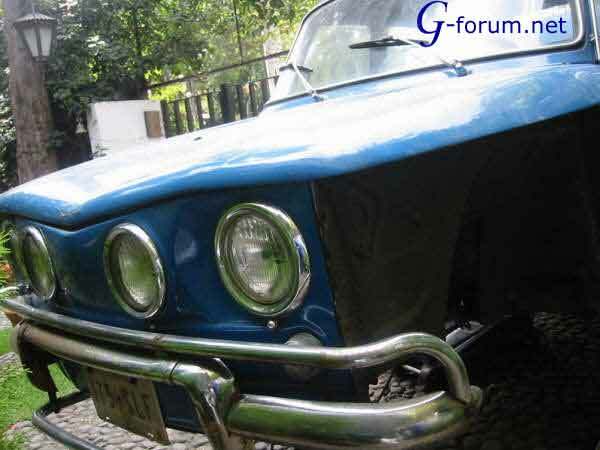 I would like to make this car as close as possible to a real gordini, I?m looking for a 5 speed gearbox and a nice and more powerfull engine. I atach some pics of my R8. 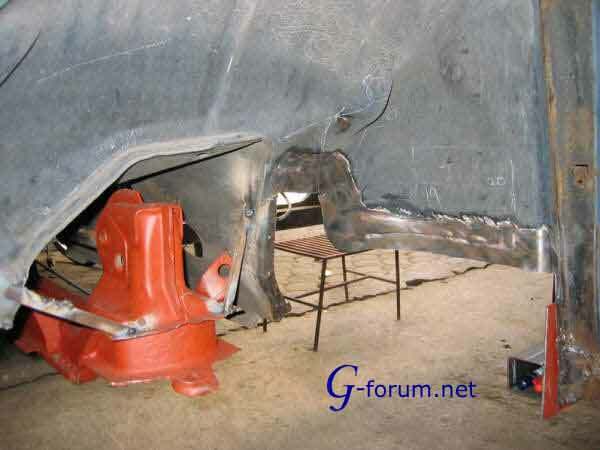 The floor and the front suspension bridge were so rusty that I had to remove them. I built a new frame and got a new front suspension brige from wrecked R8. 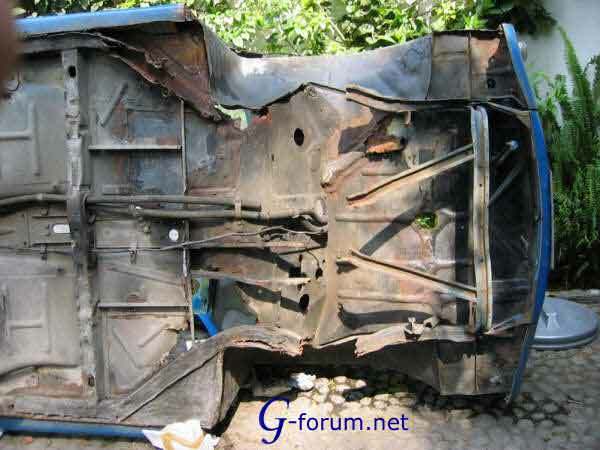 I`m sure it lost some of its colectible value, but from the structural point of view it improved significantly. I have almost all the interior complete, just some thing missing like the rubber carpet. New wheels are been made, gotti six spokes replica. 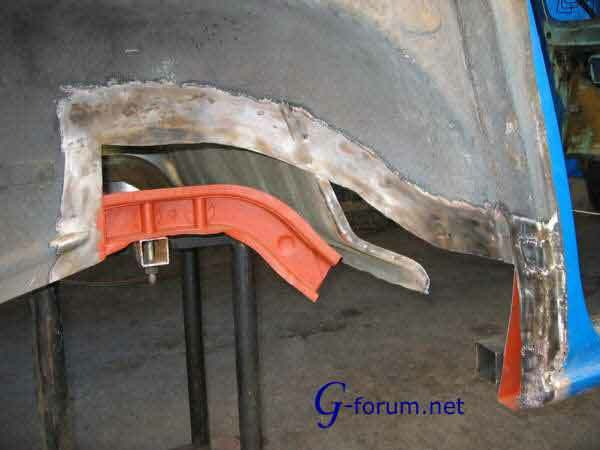 I want to modify the braking sistem with a newer technology but i don?t know what can be adapted. Probably just a power booster or something. Thanks a lot!!! Best Regards Rodrigo. I really can sure to you that all our readers are enjoying these photos. 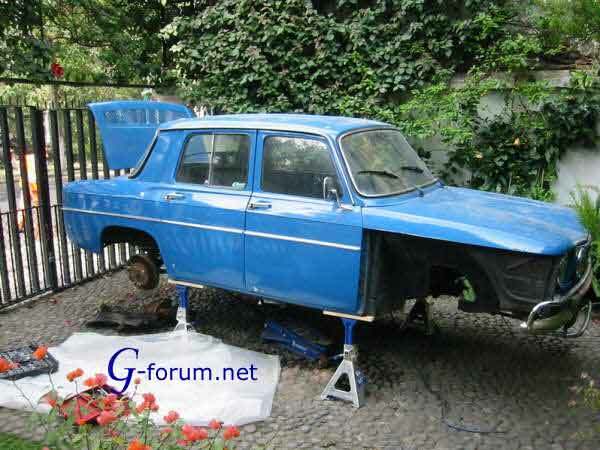 You have make a very good Renault to you self!! Good job, mate! !